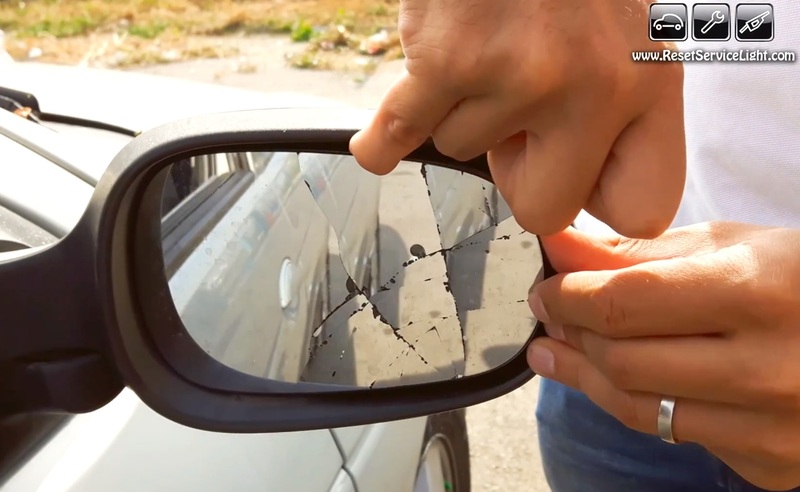 Do it yourself, change the broken glass of the side mirror on your Renault Megane Mk1. 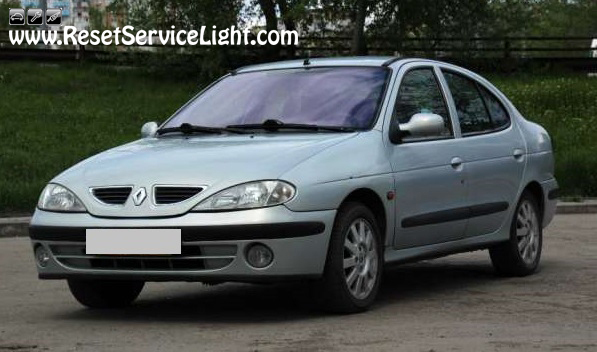 This is the model produced by Renault between the years 1995 and 2002. This is a simple replacement that will not require tools. We recommend you a flat blade screwdriver or a pair of hand gloves though, because in most cases, the glass you wish to replace is broken and might cut you. You should be able to make this repair in just a couple of minutes. So, start by removing the old glass. You can do it by hand, by inserting them between the glass and the plastic support of the mirror, as you can see in the picture below. You should be able to pry it out quite easily this way. If the glass is broken, don’t hesitate to use a flat blade screwdriver or a pair of hand gloves for protection. After you manage to detach the glass, you will have to unplug the two wires seen in the image below. They heat and defrost the mirror and have to be reconnected to the new glass. So, now is the moment to install the replacement. After you reconnect the wires, align the glass onto the mounting support and press on it until it is secured there. These are the simple steps you need to follow, if you wish to remove and replace by yourself the glass of the side mirror on Renault Megane Mk1, the model made between 1995 and 2002. 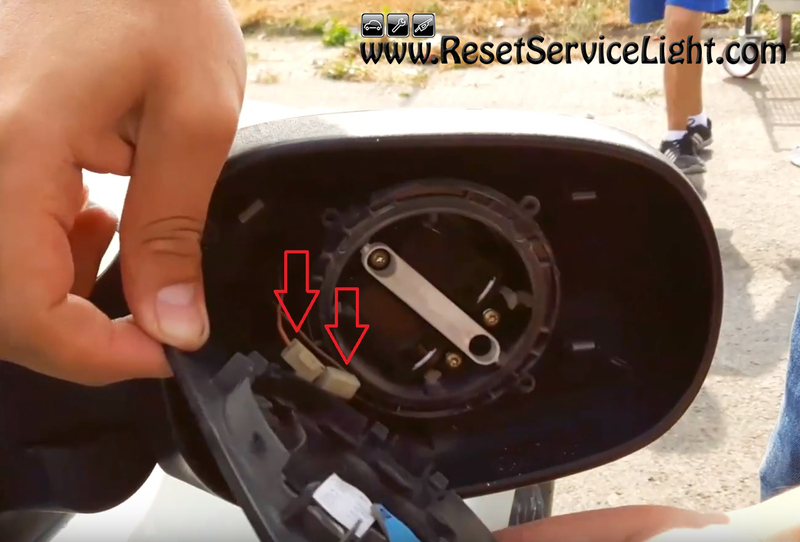 The video below is a detailed presentation of the replacement process shown above.